In Stock. Sold by ANCIENT ORGANICS and Fulfilled by Amazon. Gift-wrap available. Sold by ANCIENT ORGANICS and ships from Amazon Fulfillment. 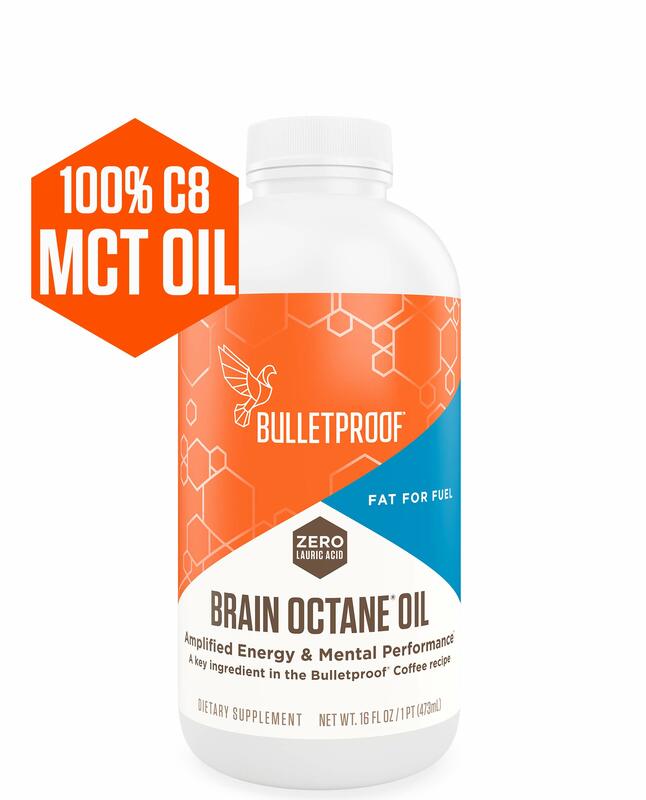 Sold by Bulletproof 360 and ships from Amazon Fulfillment. 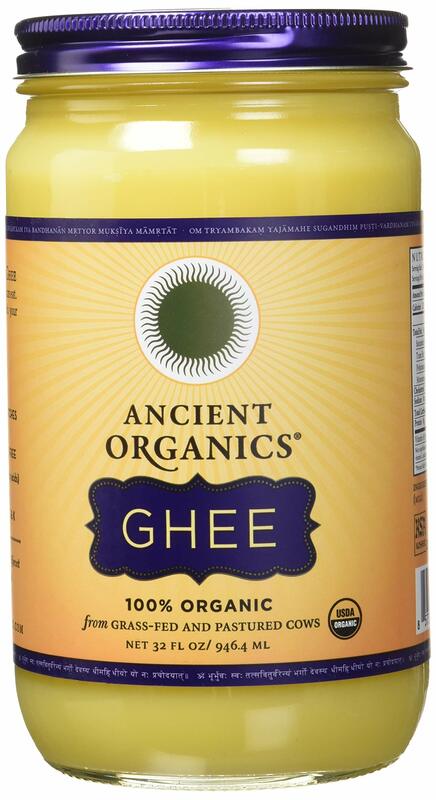 Ancient Organics Ghee is a premium cooking oil celebrated for its taste, nutritional benefits, and medicinal qualities—it is unlike any other ghee on the market today. Our Ghee is hand-crafted over an open flame and made in small batches, ensuring you will always get the freshest Ghee. With an uncompromised commitment to quality and an obsessive attention to detail, we guarantee you won't find a more pure, better tasting Ghee. 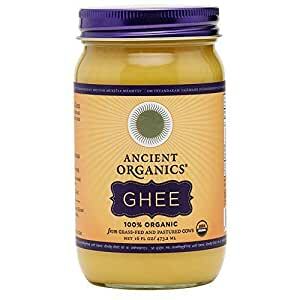 Ghee is the complete distillation of butter— the end result of a long, slow, careful clarification process that removes all the moisture, lactose and casein, making it completely shelf stable AND a perfect choice for people who are lactose intolerant. The difference between Ghee and clarified butter lies in their flavor and shelf stability: Ghee is superior on both counts Ayurveda recognizes ghee as an essential part of a balanced diet and is considered to be the very best oil one can eat. It has been used for centuries as a digestive and elimination aid, for energy, sexual vitality, skin and eye health, as a lubricant for the joints and for alkalizing the blood. Comprised of full spectrum short-, medium-, and long-chain fatty acids, Ghee contains Omega 3 and Omega 9 essential fatty acids along with vitamins A, D, E and K. Our Ghee is one of the highest natural sources of CLA (Conjugated Linoleic Acid) because we use only the highest quality organic butter of pastured cows. Our golden Ghee has a delicious caramelized and nutty taste that will enhance the flavor of any culinary creation. It has one of the highest flash points (485ºF) and it is simply the best choice for high temperature cooking. 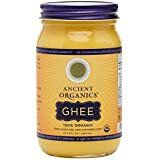 Substitute our Ghee for olive oil, butter or vegetable oil in or on anything from soups, potatoes, rice and vegetables, with eggs, pancakes, oatmeal, smoothies or popcorn—the possibilities are truly endless. Try it—you will love it! ANCIENT ORGANICS® and the ANCIENT ORGANICS logo are the registered trademarks of ANCIENT ORGANICS. 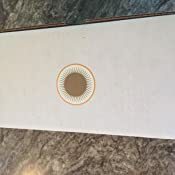 Use of product names, logos, brands, and other trademarks featured or referred to within Amazon products and services do not imply any affiliation with nor are endorsed by ANCIENT ORGANICS. 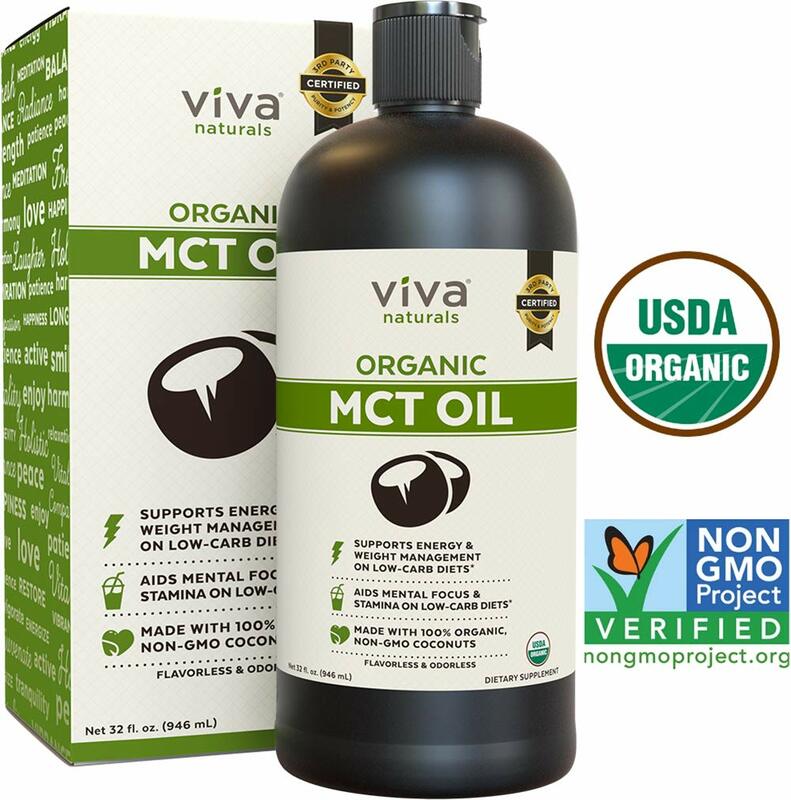 Wild Mountain Paleo Market is only endorsed and authorized seller associated with ANCIENT ORGANICS. 5.0 out of 5 starsJust beautiful. This is the most spectacular ghee for a number of reasons- first, their packaging. The way this ghee is wrapped up and delivered is like receiving flowers or a candle from your husband- absolutely beautiful and with so much care. I love when I get a new box of this! The second is the quality. It is amazing how rich and how creamy and again, how beautiful the color is. The third reason is that they CARE. 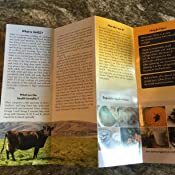 The insert of literature about their process and the history of ghee, as well as why it is so nutritious for you are things I read every time. The way that they package this, the quality of the ghee and the fact that they actually are trying to educate consumers about the process and benefits of their product are reasons I will never buy another brand. This company is awesome and kudos to you guys for doing this so well. 5.0 out of 5 starsThis is the REAL thing! 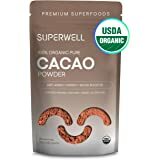 I have been a practicing Paleo-convert for about a year and a half, and finally got the courage to fork out some big bucks on what is considered to be one of the best things you can put in your body. I was skeptical about what the taste would be like, and I wondered how could something organic and natural be shelf-stable enough not to need refrigeration. But I wanted to give it a try and picked Ancient Organics because their cows are 100% organically raised and grass fed here in the US. If you want REAL ghee, don't settle for the grocery store brands...... Trader Joe's can't even begin to compare on any level with Ancient Organics, so don't bother. My husband and I love it so much that I am re-budgeting so I can afford to make this an ongoing staple in my pantry. It's worth every penny! 5.0 out of 5 starsGreat taste, texture, and quality. This is the highest quality ghee that I've ever come across. 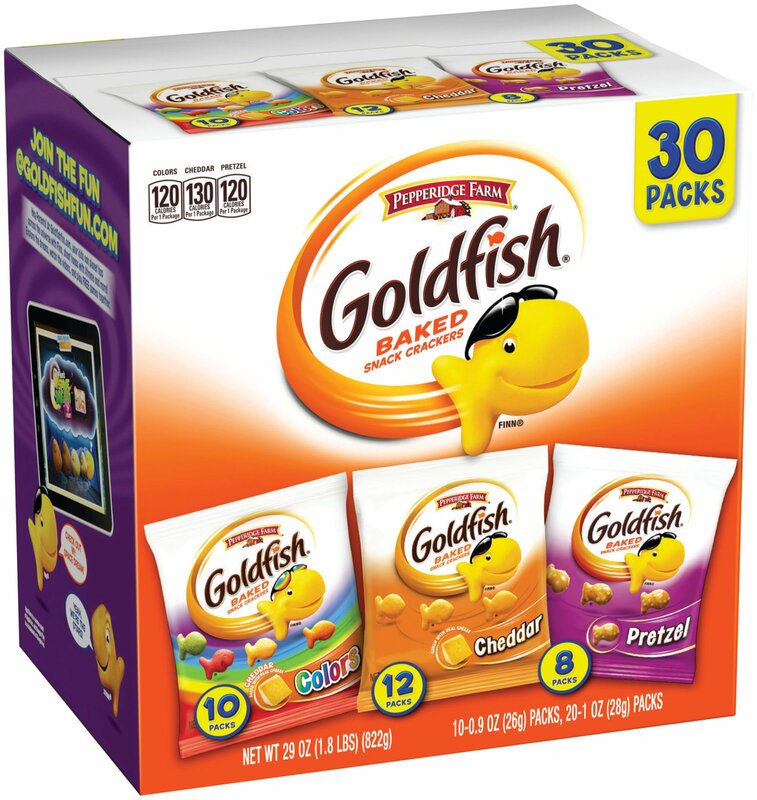 The taste is fantastic, the texture is creamy (not gritty, like a lot of other brands), and the color is deep yellow/orange as it should be. This is the only fat I use to cook with. 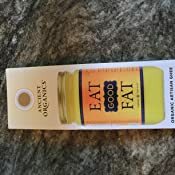 If you want to live a healthier life, stop using all forms of vegetable oils and use healthy fat like this grass fed organic ghee. While you can cook at high temperatures with it, I usually tend to cook things low and slow. It's great for adding flavor and healthy fat to your vegetables and meats, making Indian curry, blending into coffee, and even seasoning cast iron pans. You don't need to store this in your refrigerator, unless you really want to. If you do, it will be rather hard and could be difficult to scoop out of the jar. I keep it on my counter top, as I use it just about every day. I have tried many other brands of grass fed ghee and they don't come close to the quality of this one. It's the only one I'll be purchasing from now on. This is also the best price I've found for it. I have seen it at a few grocery stores, but it costs more. What a great product. 5.0 out of 5 starsfirst time buying ghee, lactose free, tastes and smeels wonderful! and got cacao butter which works well for baking but I missed the real butter aroma and flavor. and I had to try this ghee. When I opened the jar, it smelled so good like butter but just way concentrated and rich in aroma. I think since it's in a jar, it would be too hard to scoop out if refrigerated. Since it's still cold here, I am keeping it in a kitchen shelf. if you are lactose intolerant but still love butter like me, try this. 5.0 out of 5 starsOMG I have to stop myself from eating it strait out of the jar with a spoon GOOD! I've had blah ghee and better ghee but this is the first ghee that I seriously have gone BANANAS over! Ghee was typically only used for Indian dishes in my kitchen just for that authentic flavor. I use coconut oil, lard and pastured butter for most everything else. But this ghee? OMG it is so delicious! The caramelized flavor reminds me of Nordic ski queen cheese in the red wrapper (it's brown but in Scandanivia they call it "white cheese" I have no clue why) that is rich and a little sweet. Also my husband is usually put off by the smell of other ghees but I've had no complaints with this one. Seriously worth the price, I lick the spoon clean and slather it on everything. Next time I'm ordering the largest size!!!!!!! Due to hair and weight loss, I started going to an Ayurveda practitioner. 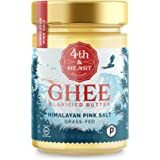 One of the things I was recommended to use was ghee, and she highly recommended this brand. I never tasted this before but I was very pleasantly surprised. The smell is nutty and sweet. Delicious. 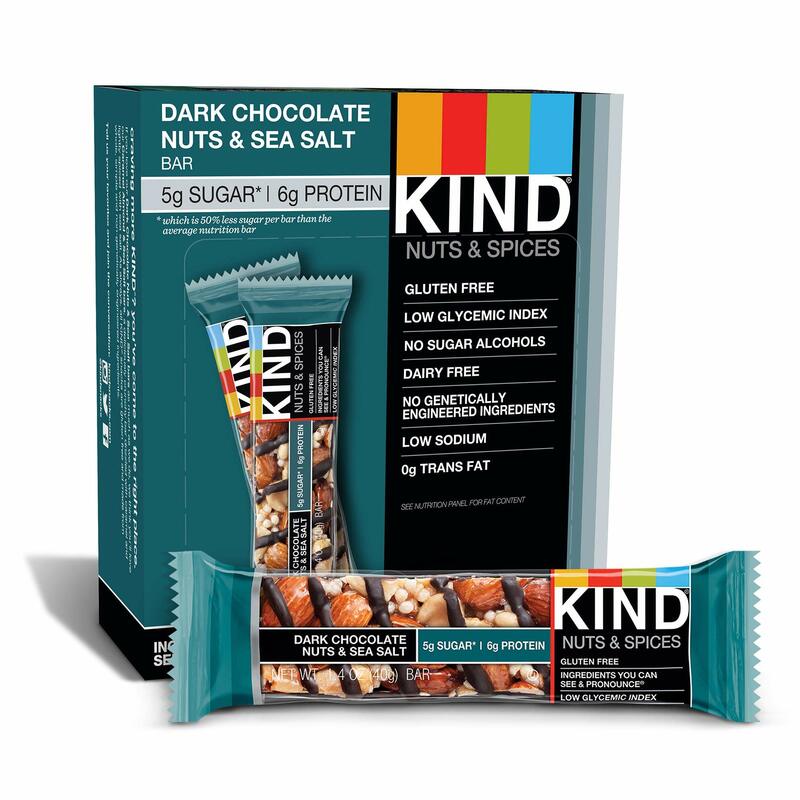 5.0 out of 5 starsDelish! So much better than regular butter, but too expensive now! I really like this product. I make herbal butters usually with regular butter (unsalted). 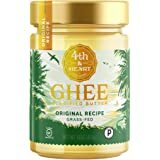 I had been reading about ghee and wanted to try it. This product is excellent. 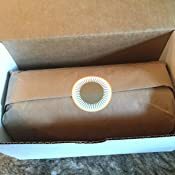 The packaging is also eco-friendly. My herbal butter came out so different than when I used regular butter. I like that this comes from California from cows that roam free and eat grass. 5 Star. 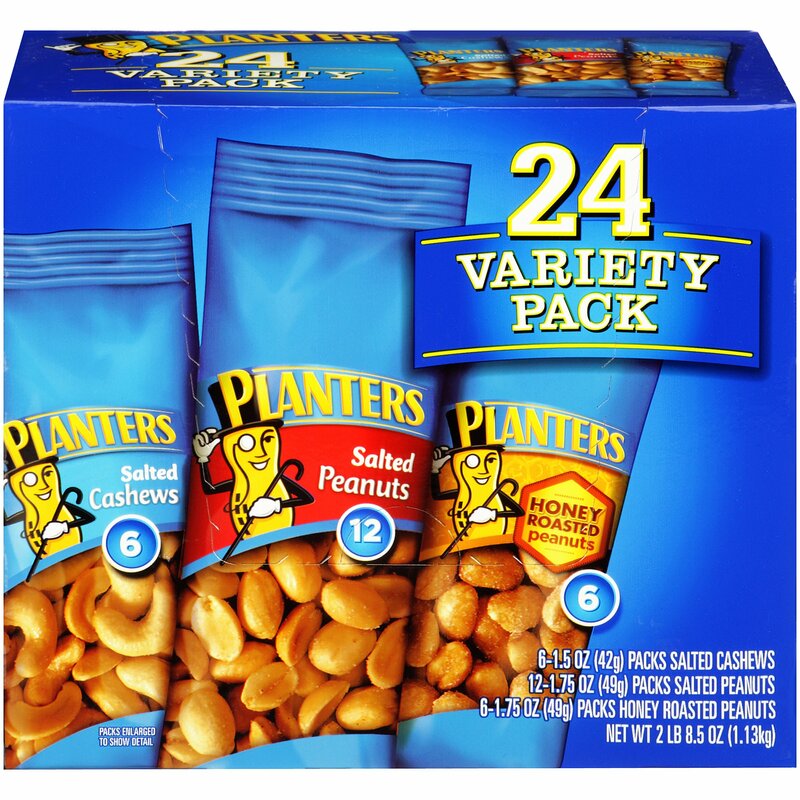 june 2014: JUST revisited this item to buy it again and the price has doubled plus the $12 for shipping put's one 16 oz jar at over $50! I love this ghee, but cannot afford it any longer. When I bought it last, it was $21.